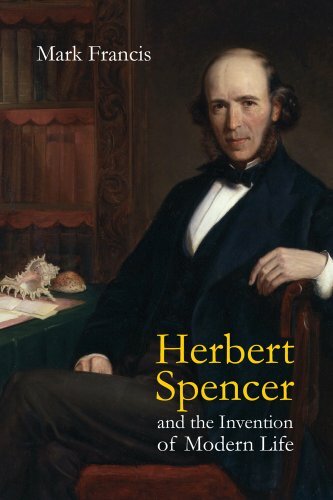 Herbert Spencer, born April 27th 1820 on Exeter Street, Derby, was a man that was easily distracted in his youth, with no clear goal or preferred discipline to follow into adulthood. He maintained a fairly standard occupation for a time in the late 1830s but his desire to dabble in different pastimes and explore new ideas meant that he would go from being a civil engineer on the railways to a celebrated philosopher and figure in Derbyshire society. He would go on to become the master of many trades and, despite falling out of favour after his death, he is still the creator of some important ideas that have stuck with us to this day. Spencer, the Darwin family and Darwinism. One of the aspects of Spencer’s varied life that many historians and biographers have latched onto is the idea of his connection to Charles Darwin and the way he supported his theories on evolution. While this is true, it gives a slightly skewed representation of the man’s place in the history of the developing theory, especially considering the fact that Spencer’s work came first. He was introduced to pre-Darwinian views on the subject during his time with the Derby Philosophical Society, which was founded by Charles’ grandfather Erasmus, and he would go on to write ‘The Developmental Hypothesis’, seven years prior to ‘Origin of Species’, and coin the phrase “survival of the fittest”. Spencer would spend much of his time with his peers at the Society, becoming more influential and respected in the city, but his relationships rarely developed beyond the academic ones in the Society into anything romantic. He came close to marriage with his assistant Marian Evans – who would later become George Elliot – but the relationship did not work out. 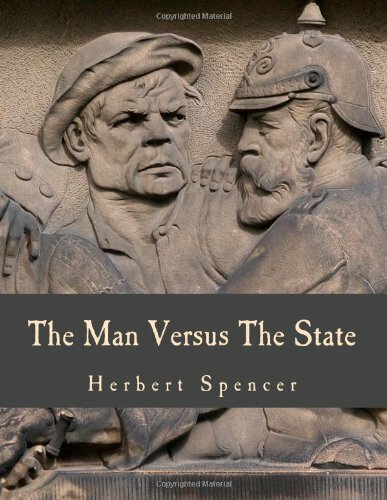 Spencer’s influence on evolution may be misunderstood by some but one of his greatest achievements is the way in which he was able to apply this work on the science and his philosophical take on sociology to a theory that is still admired and referenced to this day. Social Darwinism takes the concepts of growth, differentiation, integration and adaptation and the nature of evolution and applies the “survival of the fittest” idea to human society. 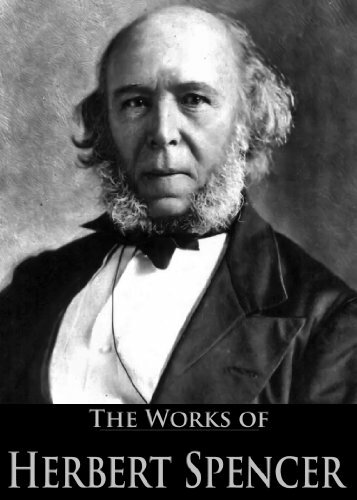 Herbert Spencer’s other achievements and honours. When he wasn’t debating theology, sociology and other ethical and philosophical subjects with his peers at the Derby society, Spencer was writing down his theories and gaining influence and respect as an author and even found the time to invent a small, practical item called a “binding-pin”. While this pin may be seen as a minor inclusion in a greater body of work, it was created and distributed for use, proudly explained and showcased in an appendix of his autobiography and would later evolve into the common paperclip. His published works, on the other hand, have been viewed by many as an undeniable career highlight as they were translated into many languages and sold around the world, to the point where he became the most famous philosopher of the era by the 1870s and was nominated for the Nobel Prize for Literature. Prior to this success, Herbert was known for his radical journals and opinion pieces in the 1830s – talking about politics, education and the church – and he held the post of sub-editor of ‘The Economist’ from 1848-1853. Herbert Spencer’s declining health and his changing status as a philosopher. It is said that Herbert underwent a radical change in his later years as his failing health and old age turned him into a disillusioned hypochondriac and insomniac whose view on the world became much more conservative. To make matters worse, after he died in 1903 in Brighton, there was a kind of posthumous backlash against the man and his work, with some using the phrase “parody of philosophy” in derision. Thankfully, his gravestone in Highgate Cemetery, London, offers a much more positive, permanent memorial for the man’s status and life – being located near his love George Elliot and facing the resting place Karl Marx – and the blue plaque that was recently unveiled at the Exeter Arms in Derby, near his birthplace, is a sign that the community still sees him as an important figure in the city’s history. The plaque reads “philosopher, radical, pioneer, sociologist, educationalist and supporter of Charles Darwin”, giving much needed weight to the fact that he was a man of numerous talents and a great influence rather than just a philosopher with a few questionable ideas.